HEI Schools, with an international concept in early childhood education, was awarded two Gold Awards (Best Product and Best Service) and the Grand Prix prize of the whole competition at Vuoden Huiput (vuodenhuiput.fi), an annual Finnish design competition that awards the best creative concepts in the whole country. HEI Schools stood out positively with its fresh, carefully designed, professional approach. In addition, HEI Schools has a brilliant and an innovative idea behind the concept, the goal to provide high-quality early childhood education to as many children in the world as possible. “Building a service design concept based on the Finnish early childhood education and research is already a powerful idea, but the careful and well-executed service design and the distinctive concept makes it especially inspiring”, says the head of the jury Samu-Jussi Koski (samuji.com). 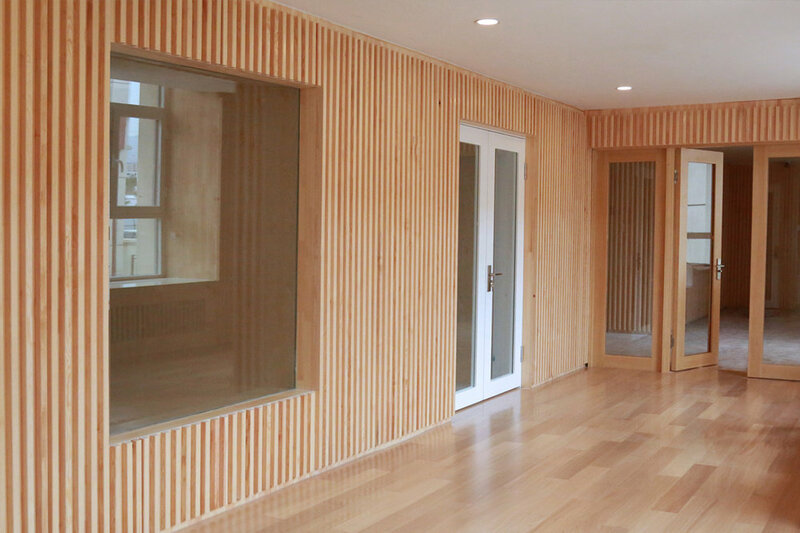 “At HEI Schools, two important aspects are always present: the research-based pedagogy and detailed design. Whether we are planning our teacher training, furniture, learning materials or the school cafeteria, we always look things through these aspects. 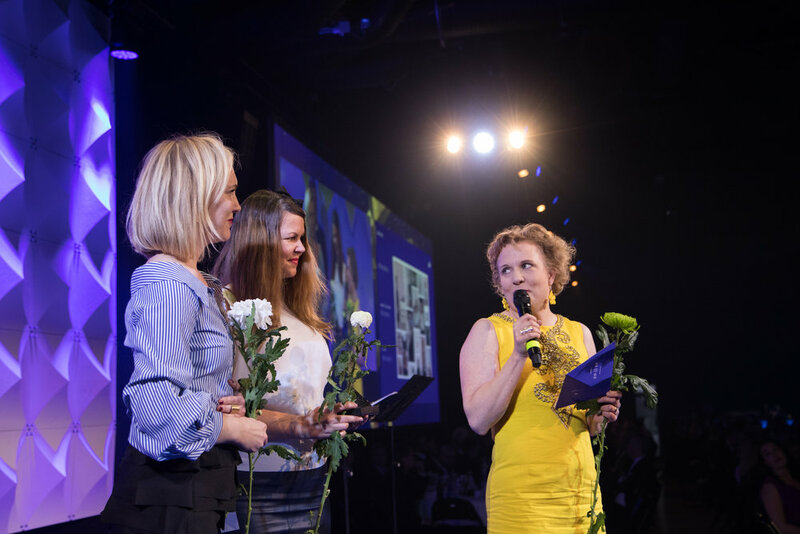 We are extremely proud and happy that our integrity has also been recognized by design professionals in the form of prestigious awards”, explains HEI Schools’ Design Director Anne Rusanen. Helsinki International Schools Group (HEI Schools) and Finland’s largest private preschool operator Touhula, owned by EQT, join forces to bring Finnish early education to international markets. Helsinki International Schools Group Ltd (HEI Schools) is an international early education concept that brings the excellence of Finnish education to schools and families all over the world. HEI Schools was founded in 2015 in partnership with the University of Helsinki. The first HEI School was opened in Baotou, China in September 2017. ”HEI Schools was founded when we realized what a huge need and interest there is globally for early education based on the Finnish model. Due to the high demand, we dared to think big from the start: we will have succeeded in our efforts when high quality early education and the HEI Schools concept are accessible both financially and location wise to as many people, as for example IKEA is today. We are a part of this Nordic heritage where well-designed products and services are made affordable and available for many. The investment from EQT will enhance HEI Schools’ potential in making progress fast enough in the international markets”, Milla Kokko, the CEO and Co-Founder of HEI Schools explains. Research-based pedagogy is a cornerstone in the HEI Schools concept. Tight collaboration with one of the company´s co-founders, the University of Helsinki enables HEI Schools to access the latest educational research and apply it directly in all pedagogical content. Touhula is the largest private early childhood education organization in Finland with nearly 200 preschools across the country. “Taking the Finnish early childhood education to the world has been discussed extensively in the media. Touhula and HEI Schools form a very lucrative partnership together as HEI Schools’ research-based concept and our vast operational experience support each other remarkably. The goal of our partnership is to make high quality early childhood education accessible to as many children in the world as possible”, says Touhula CEO Virpi Holmqvist. As a part of the collaboration, HEI Schools´ pedagogical content will also be applied in Touhula preschools across Finland. Touhula and HEI Schools will also open a HEI Schools Helsinki unit in September 2018. There has been an extensive need for international early childhood education in the Helsinki Metropolitan area, and HEI Schools Helsinki will answer to this demand. HEI Schools Helsinki will also serve as a model preschool for other HEI Schools and as a showroom for international visitors. Jarkko Murtoaro, director of EQT Partners sees that Finnish early childhood education expertise has an extensive international market. “Finnish education is recognized as top quality around the world. We want to be a part of supporting HEI Schools’ international growth as well as Touhula’s expansion in Finland. We are focusing on high quality of education in both cases”, Murtoaro explains. HEI Schools has signed a franchising agreement with University Preparation College in Australia about establishing and operating kindergartens in Australia. The first pilot kindergarten is planned to open already in September 2018. HEI Schools aims to make first-class, well-designed early childhood education available all around the world. “There has been an increasing interest for adopting the unique schooling system outside Finland, and we are replying to this request”, says Milla Kokko, CEO of HEI Schools, and continues “Our company is still in pilot phase and negotiating with international operators to test the concept in different markets. University Preparation College in Australia shares our understanding of the importance of progressive early childhood education and therefore is a perfect partner for us”. 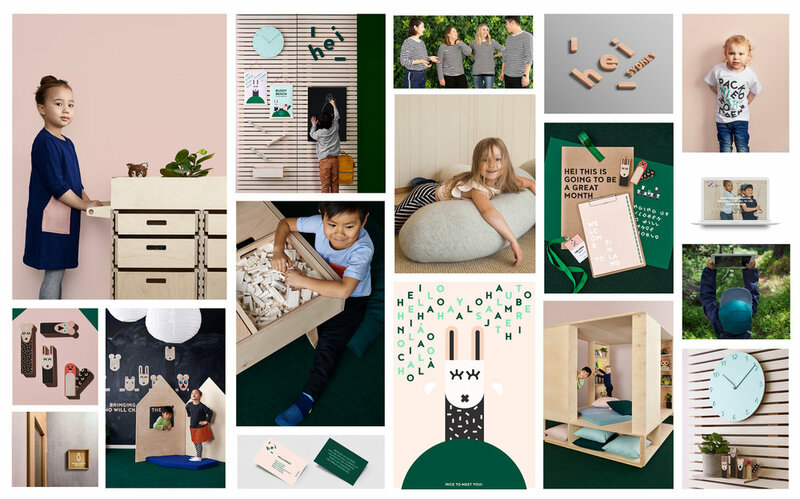 "HEI kindergarten concept is based on research made by the University of Helsinki and has also been proven to be efficient, among the best in the world. Those were the main reasons for us when choosing HEI Schools as our partner. This agreement is also a proof of our commitment to the early childhood education", states the Director Kam Ming Yu from University Preparation College. "Five of our team members shall participate into the Teacher Training organised by HEI Schools in Helsinki in April 2018. 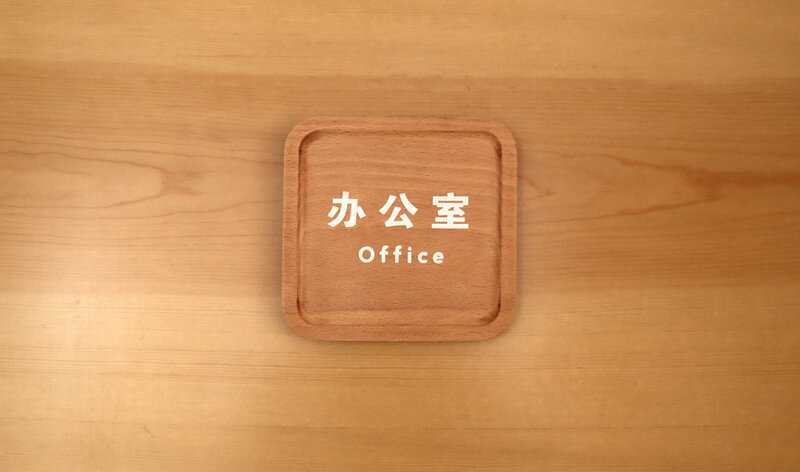 I am really looking forward to that," Mr. Yu continues. Meet us at Slush 2017! 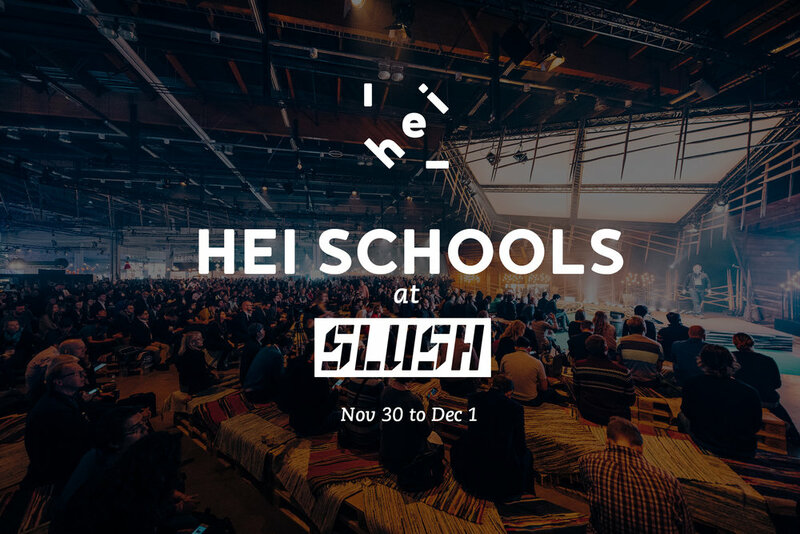 HEI Schools is present this year at Slush Helsinki together with University of Helsinki. We are presented as one of the university's spin-out companies based on research. Come and say HEI at the university's booth and we tell you our latest news! Slush is world’s leading startup event. It’s mission is to help the next generation of great, world-conquering companies forward. The very core of Slush is to facilitate founder and investor meetings and to build a world-wide startup community. HEI Schools (heischools.com) is currently looking for a full-time team member to take care of our admin, finance and office functions. We appreciate your experience on these fields, but we also offer a possibility to grow to the position and take up more demanding tasks while the company grows. HEI team in Helsinki is made of professionals on the fields of international education, pedagogy, design, marketing, concept planning, digital business and IPR. It´s great if you are already interested in early childhood education, but above all we´ll value your willingness and passion to use your talent in creating an international success story together with us. Please send your application and CV in English to info@heischools.com latest on 18th Nov 2017. If you want to have a chat or ask for more details, you can call our COO Taina Roth (+358 40 559 5089) on Tue 14 Nov 12 – 15 p.m. or Thursday 9 November 9 – 12 a.m.
Helsinki International Schools Group (HEI) is an international preschool curriculum and concept that brings the excellence of Finnish early-childhood education to schools all over the world. We offer well designed franchising model with curriculum materials, teacher training, Nordic space design concept, learning materials, international learning community and operational support for the local early education operators. HEI is founded in partnership with the University of Helsinki. HEI Schools participated Helsinki Design Week with a creative space design workshop in September. Children were inspired and encouraged to build and shape spaces based on their own wishes and perspectives. When adults design and build spaces for children, the starting point is often functionality (How many shoes will fit? How to keep this clean?) or assumptions of what children usually like (bright colours, cheerful comic characters). Spaces designed for children, such as kindergartens and schools, are often saturated with visual noise, colours and lots of different type of stimuli. But how do children build and shape spaces when they can decide for themselves? The workshop in Helsinki Design Week was part of HEI Schools’ larger ongoing project to study how children view, shape and build spaces. Physical space plays an important role in HEI Schools concept. It takes the functional aspects of everyday life in kindergarten into consideration but it also has an important role in enhancing children’s curiosity and creativity. Rich learning environment should encourage children to wonder, question, explore and experiment. 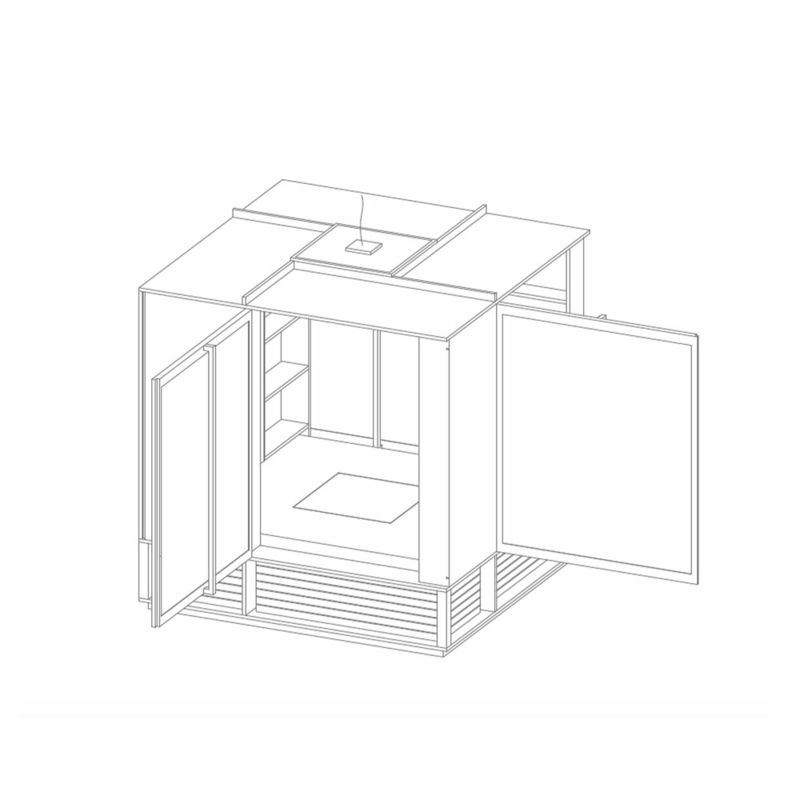 A space becomes a place when persons take it and shapes it according to their wishes, views and needs. At the core of HEI Schools is to promote children’s active participation and agency. By giving children opportunities to be part of a decision making and building processes HEI Schools aims to enhance their sense of competence, ownership and commitment. The experience of agency is thus of great significance for the shaping of a child’s identity: who s/he is and who s/he wants to be. Place-making also provide children the opportunity to boost their well-being by control their moods and emotions according to daily needs. Instead of making spaces for children, HEI Schools wants to make children’s places. Children should be active users and shapers of the spaces. If we promote open ended toys, we should also enhance open ended spaces. The creative mind is a playful mind. First HEI Schools pilot kindergarten is open! The first model kindergarten of HEI Schools opened the doors in the city of Baotou, North China. HEI Schools and the City of Baotou have been working in close co-operation since early 2017 to bring the first ever full scale Finnish kindergarten concept to China. The interest for international education, especially for early childhood years, is growing fast in China. Baotou, having a progressive city planning and education bureau, saw potential in HEI Schools concept, and bringing an international alternative to the market. City of Baotou had been following the success story of Finnish school system and got interested in HEI Schools as it offers a very high-quality model to operate. “The project has been an extremely intensive effort for both parties. We have been working together with talented pedagogical and design professionals to make this all come true in very tight schedule and it feels amazing now to see the children, families, and teachers enjoying the beautiful school and making it a real learning and growing environment. University of Helsinki has had a profound input to the concept and project through its excellence in early education research and teacher training”, Milla Kokko, CEO, HEI Schools. Project also included full scale design and renovation work for all learning spaces inside and outside of the building. Building of 4500 m2 underwent a total makeover during the summer of 2017. “We are happy to see that we can have a piece of Finland here in Baotou. The kindergarten spaces are so inspiring for both children and teachers. 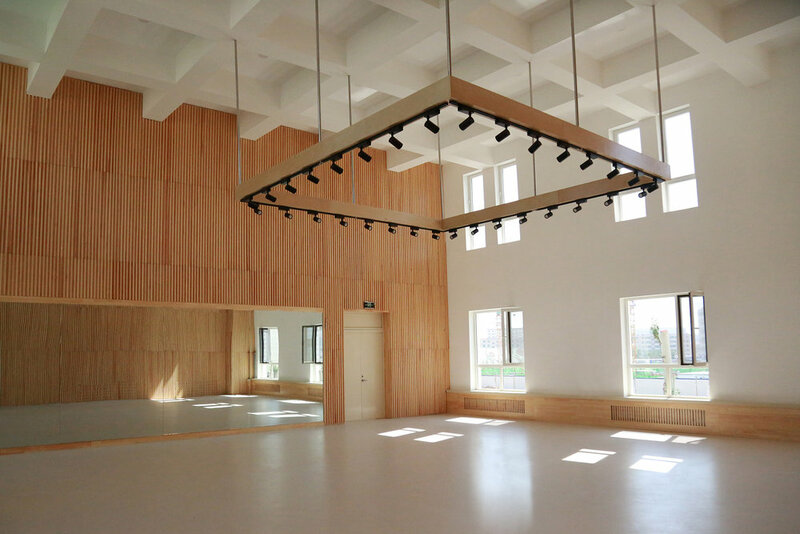 In a unique way, it combines the space and the pedagogy, while all the details are designed to support the child’s development.” Mrs. Hu, Chinese principal in HEI Schools Baotou. Design was produced together with Finnish architect agencies Collaboratorio and MER Arkkitehdit alongside with furniture designer Milla Vaahtera. HEI Baotou kindergarten opens with a highly motivated Finnish-Chinese teacher team. “Our team has been working together since May, when ten of our Chinese teacher colleagues came to Finland for a five week teacher training period, including 2 weeks interning in Finnish kindergartens. We have a talented team and we all are excited to welcome the children and their families to our new HEI Kindergarten.” Sirpa Lassila, Finnish Principal in HEI Schools Baotou. Finnish kindergarten teachers will stay in Baotou until Jan 2019. Families: Middle class / upper middle class families interested in international education. Paying tuition fee. 10 Chinese Teachers from HEI Schools’ first pilot project in Baotou participated in teacher training in Finland between May 14th - June 14th. The training was conducted together with the team of early childhood education specialists from the University of Helsinki. The 4-week long training was conducted as an intensive face-to-face teaching period at the University of Helsinki and a two week onsite training in Finnish Daycare Centres. The training contained lectures, group work, learning assignments, educational visits and excursions and working with a group of children. During the training the Chinese teachers deepened their knowledge and understanding of Finnish Early Childhood Education (ECE) and the importance of high-quality ECE. Professor Lasse Lipponen from the University of Helsinki acted as the director of the HEI Schools Teacher Training. 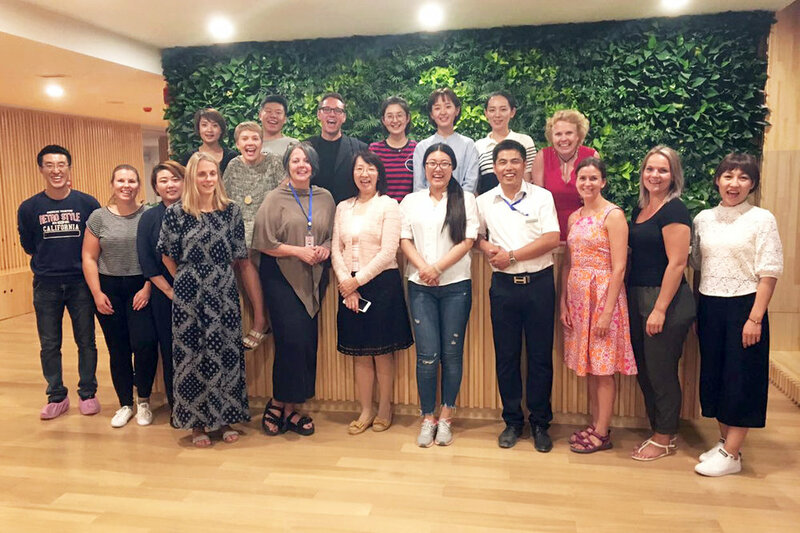 HEI Schools Teacher Training will continue through 18 months lasting co-teaching period in China, when 5 Finnish Kindergarten Teachers will start working at HEI Schools Baotou together with the Chinese teacher team. Co-teaching period is also supported by continuous online training and materials. Prototyping, testing and building HEI Schools Learning Space! We are proceeding with full speed with our learning space concept. Design work has reached prototyping and testing phase before drawings are flown to China to be build to our new brilliant HEI Schools Baotou kindergarten in China. The inspiration for the spatial design derives directly from the children. We take child’s point of view seriously and new ideas are developed through workshops involving children, pedagogic crew, teachers, architects and designers. Together with the best team we have created an inspiring learning environment for children that include multiple opportunities for wondering, questioning, exploring and experimenting. Thank you MER architects, Collaboratorio, Milla Vaahtera, Aalto design factory and all the people participated on our quest to design new wave kindergarten space for little curious minds. Pasi Sahlberg, an experienced educator, author and scholar, stated in his article in Forbes (Finland April 2017 edition), that Finnish education companies should take more share of voice in the growing International education market. There is a huge interest for the Finnish success story in education but the Finns themselves have difficulties in converting the success to tangible products and services. Sahlberg highlighted in his article that HEI Schools is one of the most promising examples succeeded to package Finnish pedagogical model into the real, usable format. In February 2017, the Helsinki University Funds made an additional investment in the HEI Schools. The Helsinki Innovation Services (HIS), which focuses on the commercialization of scientific research, is strongly involved in supporting the development of the concept of HEI Schools and accelerating its internationalization. "An additional investment is significant for HEI Schools in many ways - we are very pleased that the university is so strongly involved in the internationalization of early childhood education," says Managing Director, Pilvi Torsti. Adjunct professor Pilvi Torsti participated as a guest speaker at the Beijing Symposium on the Future of Work and Education, in China. She discussed the importance of creativity in education. The Symposium organized by the China Education International Exchange Association (CEAIE) and the American Eisenhower Fellowships, debated how education can meet the future demands of work and how technological solutions are affecting work and education. In his opening speech, the President of CEAIE, China's former Deputy Minister of Education, Liu Lim, stressed how changes in education and work life affect people and countries, all over the globe. The change is driven, in particular, by the growth of the middle class and the strengthening of China's global role. The discussions also focused on women's participation and equality in the workplace. David Hill, representing HP company, one of the sponsors of the event, stressed the importance of creativity. "We are moving from the era of information to the era of creativity." The most important way to embed Finnish creativity and enhanced thinking, is to emphasize the significance of teacher training and the commitment of top management. Pilvi Torsti stated, "No reform can be achieved without strong decision-making and educating the teachers well". Torsti also stated that the kindergarten pilot in the city of Baotou, China, is the first kindergarten where the research-based Finnish early education model is being put into practice outside of Finland.